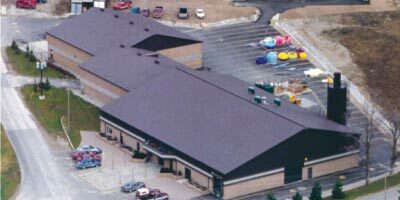 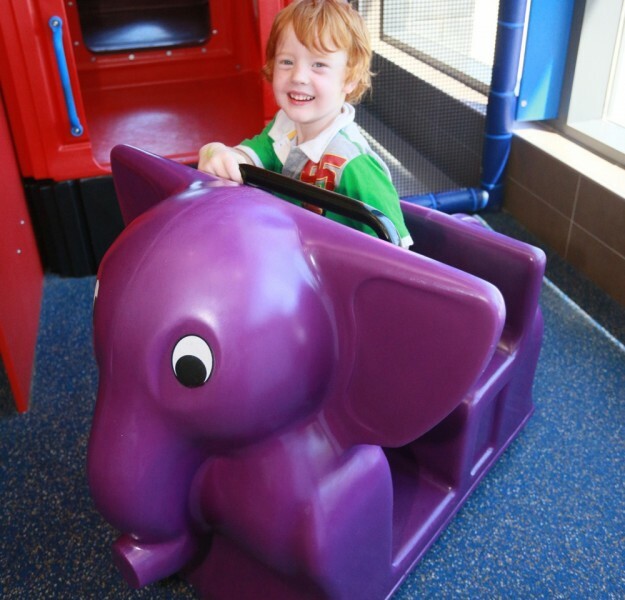 SPI appreciates the importance of safe, fun toddler play. 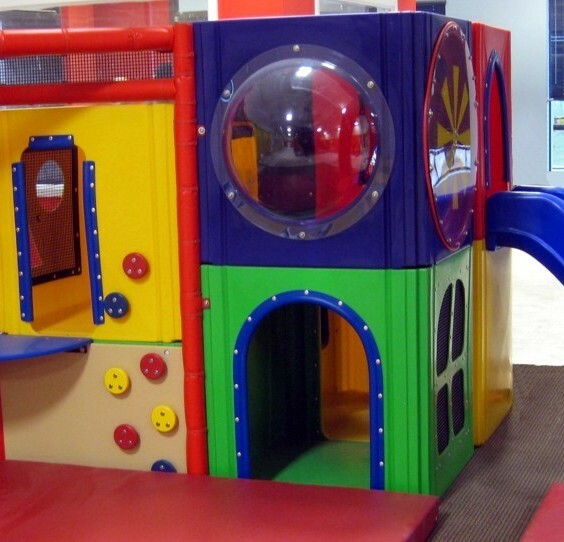 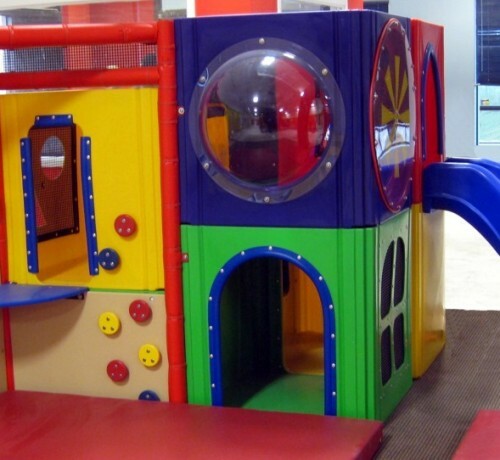 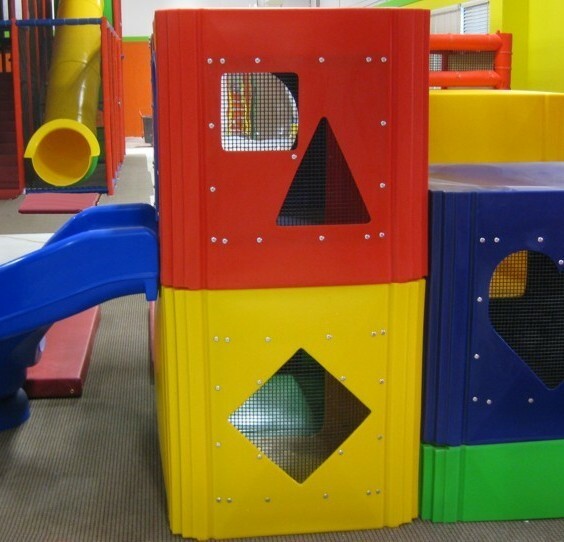 Offering quality toddler playground equipment is a priority to us. 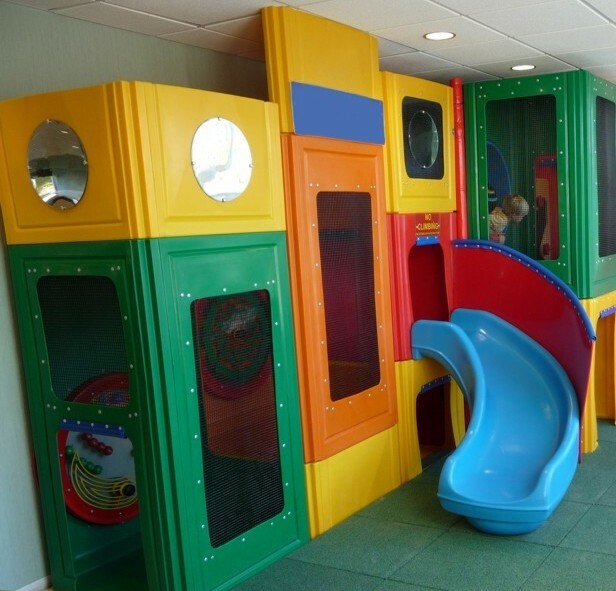 Our design team has created numerous toddler play activities that can stand alone or can be incorporated into indoor playsystems. 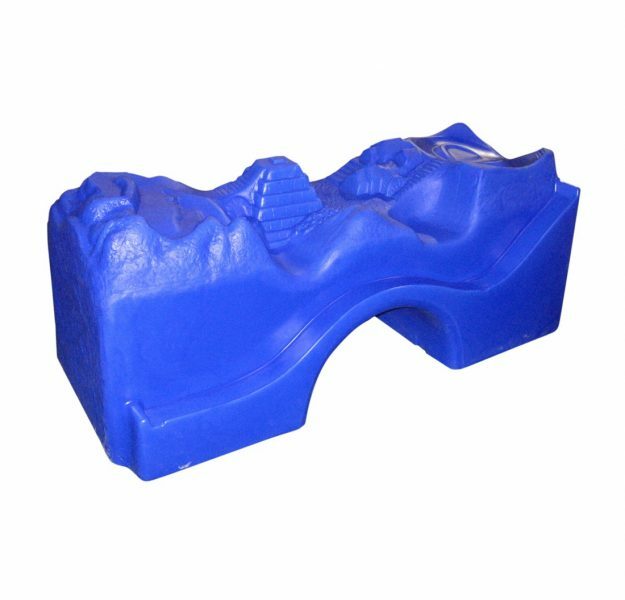 We offer climbing and sliding components, as well as our fun and unique Adventure Table. 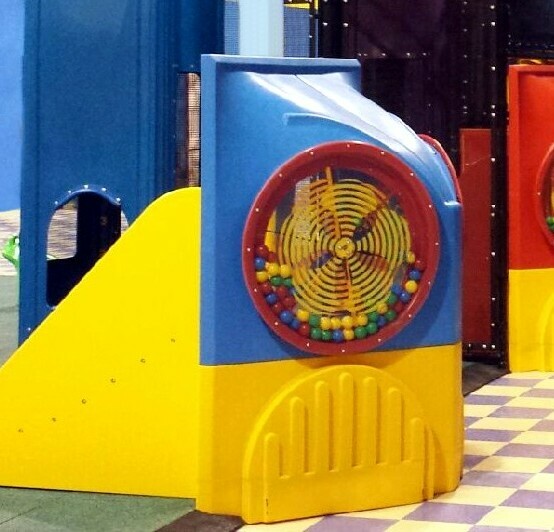 Parents will love that they can easily monitor their children’s activities in a safe, accessible and indoor play environment. 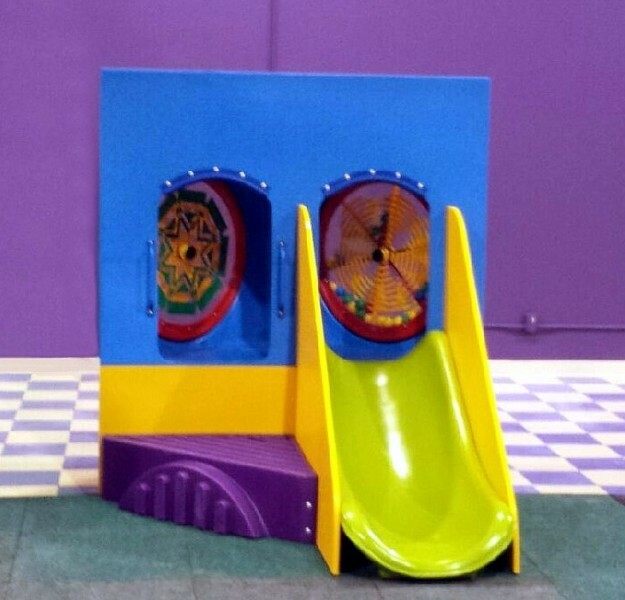 Our riding toys are a very popular play piece and can be utilized as easily as a standing piece in an indoor environment as they can be in an outdoor play area.